On October 4, 2017 the CPGCSA will hold the annual Oktoberfest Golf Outing . 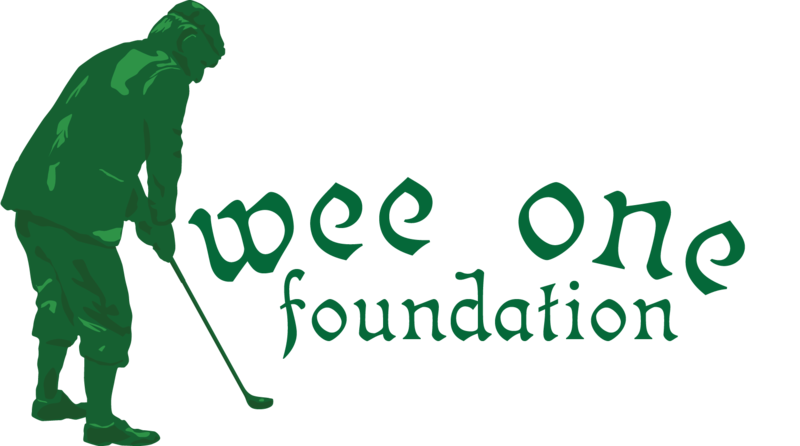 This year the event is in conjunction with the Wee One Foundation in honor of Luke Szekeres. Proceeds from the event will be donated to benefit the Szekeres family. Fisher & Son Company, Inc.